Catatan Kembara Musafir Dunya: Kewangan - How to Spend during Festive Season without getting into too much Debt? Kewangan - How to Spend during Festive Season without getting into too much Debt? Festive season is a season where most of people are waiting for. There are a lot of SALES, Clearance Sales, Year End Sales and much more. The time where we buy too many for ourself and others and hurting our wallet. And at the end of the day, we are hurting ourself more than our wallet. We have too much debt to pay for. Our bonus gone in a blink of our eyes, and not knowing that our saving for a year has been gone too. Early next year, we start our day paying all the debt that we spend too much during that festive season. How to Spend during Festive Season without getting into too much Debt???? Plan ahead - if you have something you wish to buy, plan ahead. Example: you wish to buy iPhone X that cost you around nearly RM4000. Plan ahead and save that money every month, so that by the end of the year, you will be able to buy it without burning your salary or saving too much. If you plan to have a family holiday at the end of the year, and it is not just holidays. 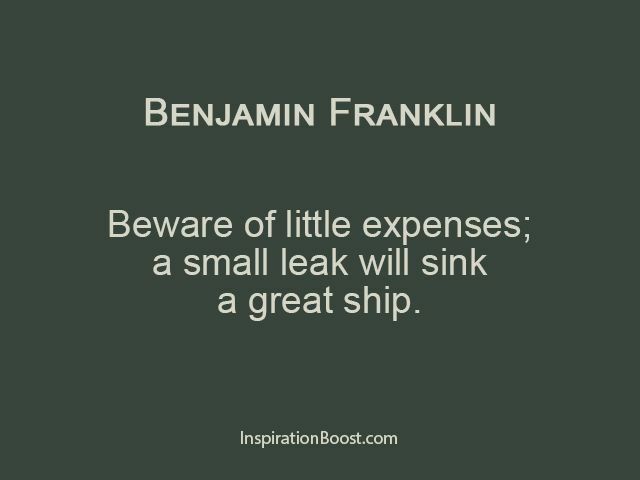 It is more to shopping holidays, yet...you need to have a plan ahead especially on the budget. Save more for your Year End Holiday (YEH) or earn more. During holidays, you will need only 1 credit card and not more in order to control your budget during your holidays especially overseas holliday trip. If you are using a credit card that offers you a gift reward, used it to the maximum. If you have a Cashback reward program - click here to know more and earn cashback (https://www.shopback.my/booking-com?raf=loA8V2) - used it to the maximum to get maximum reward, maximum discounts, and others. Cashback program is one of the best program that offers a cashback whenever you purchase online for you holiday trip package, hotels, bus ticket, flights, and others. Another one good Cashback program is MyKad Smart Shopper (MSS). You can shop and save using your MyKad and get a cashback. Always keep track of your spending. If possible the whole year of tracking, so that you will know when you have a surplus or shortage from your earning. My way of tracking my spending is by recording all expenses and surplus if any by monthly tracking. Where the money comes and where the money goes, it is all in one sheet. So, it becomes easy for me to target on certain thing, to minimize other unnecessary expenditure and increase my savings for the trip or festive season. In order for you to gain more, give more. We call it Sadaqah. You give more to needy people, Allah will give you more and surplus in your life. Do not hesitate to give even for RM1 to needy people, when you have in your pocket just RM5. All you need to do is START and EFFORT and COMMITMENT. Don't just HOPE!